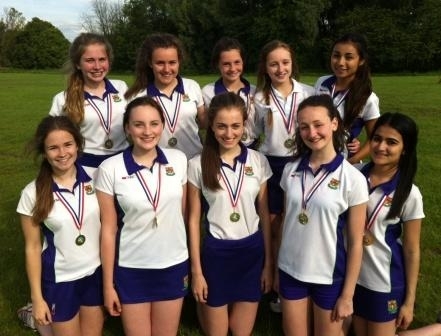 On Wednesday 11 June the Blackburn with Darwen Year 9 Rounders Tournament was held at Fenniscliffe playing fields. Eight schools from the area took part in the competition. The tournament was played in two groups with the runner-up and winner from each group going through to the semi-final. These scores put us through to the semi-final to play the runners-up of the other group, DACA. This was as incredibly close match and nerves were on edge but we just managed to win by the close score of 2 – 1½. 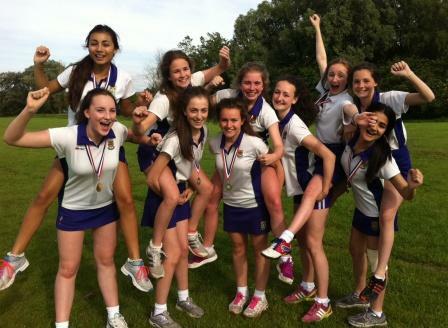 This put us in the final where we met OLSJ again. The team fielded very well, only allowing them to score 3 rounders, and then…..the team finally woke up and started hitting the ball! They won the match comfortably 8 – 3. This team will now go through to represent the district at the Lancashire Youth Games in July. Very well done to all the players. Claudia Reyner (Captain), Charlotte Berry, Holly Birchall, Olivia Pickford, Rumi Sutton, Isobel Jackson, Baylie Thompson, Hope Carr-Oddie, Fateema Ahmed and Lucy Fielden.